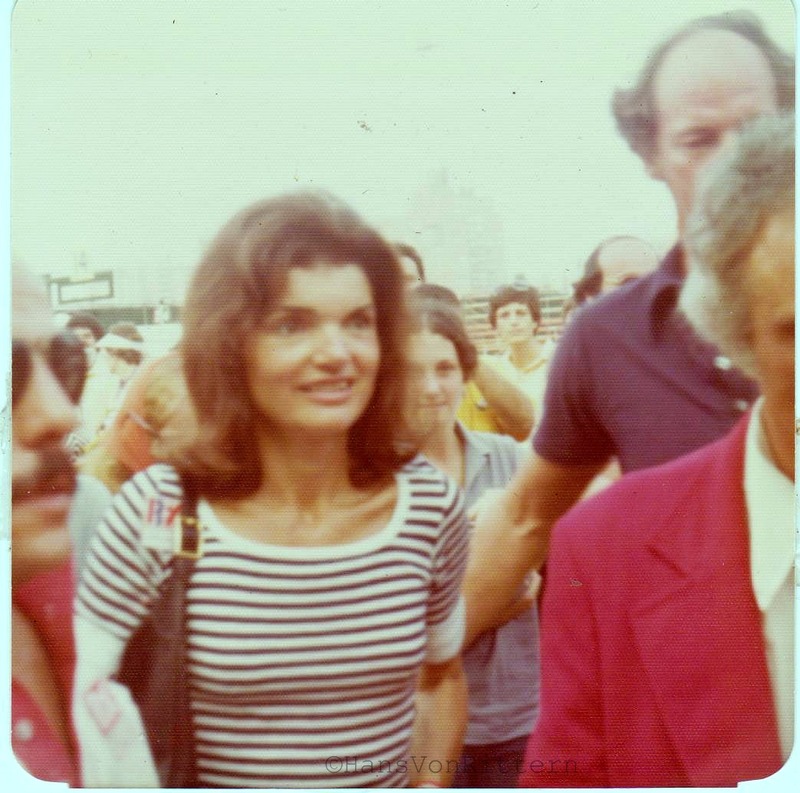 Jacqueline Kennedy, early 1970’s, Forest Hills Queens tennis matches. Photo of the day: REMEMBERING THE DAY – JOHN F. KENNEDY – On November 22, 1963 we did not own a television, mother thought it was a bad influence on me. I was six years old. My great aunt “Anny” from Germany was visiting with us for the holidays. Anny came racing home in a frenzy asking us if we had heard the news. This was not such a media savvy time. We hadn’t had the radio on – we were playing records. It was an exceptionally cold day, so we stayed inside. Anny cried as she breathlessly told us the news of Kennedy’s death. 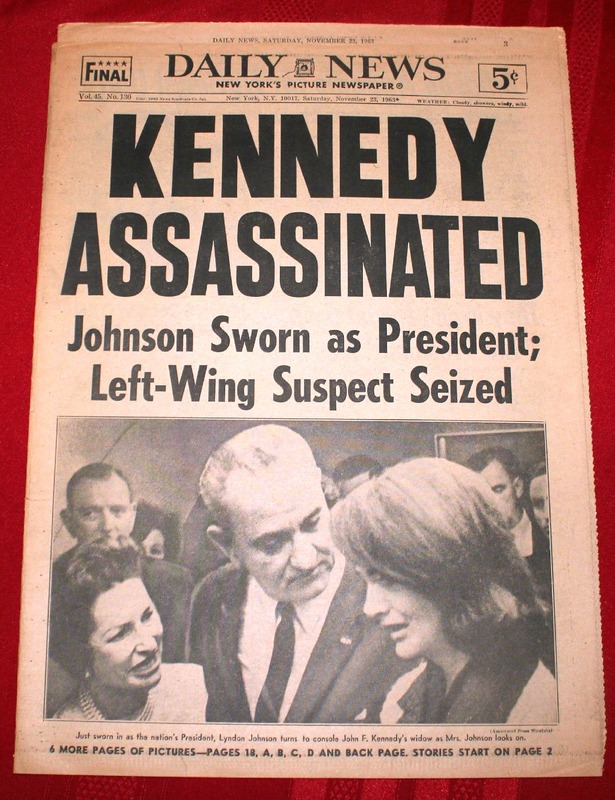 Anny was in the lower level of the Lexington Avenue ‘E/F’ train subway station, when a screaming woman came racing down the mint green staircase declaring Kennedy was shot. My aunt witnessed a moment of American history as the entire platform rushed to this woman to hear her tell the news. No radio, no IPhone, no cell phone, just one distraught woman. Anny remembers an eerie silence falling over the platform, just the sound of crying could be heard and men removing their hats. People did no bother to get on their trains, they just stood there. As more people came down the stairs crying out the news, the gruesome story became a reality. Anny raced home to tell her American family the news. I will never forget the moment. I remember the houndstooth coat, black felt hat, suede shoes she was wearing. I remember her perfume as she held my hand to explain what had happened, and I remember the look in her eyes. 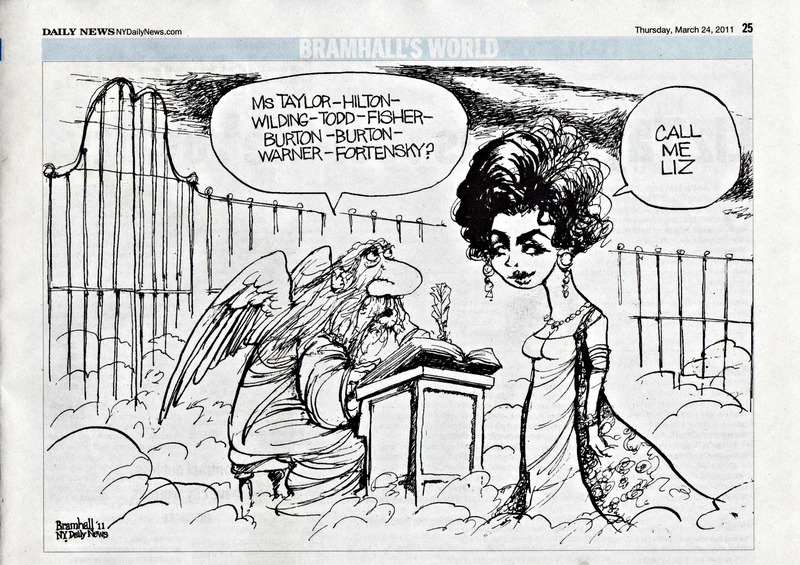 I briefly once met Jacqueline Kennedy at the Forest Hills Tennis matches in the early 1970’s. We had box seats diagonally behind her. I never watched the games, I was mesmerized by her grace and elegance. She turned around and shook the hand of everyone behind her, whispering hello. We got the handshake because we were in these fancy seats. This was the days before the assassination of John Lennon, today she would have been surrounded by security guards in a private roped off area. I was in respectful awe how she remained cool, calm and polite as the crowds surged towards her as she freely walked around the grounds which is incomprehensible today. She was/is the personification of grace and elegance.